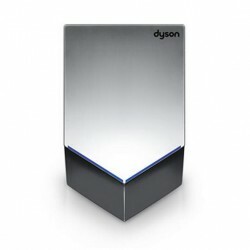 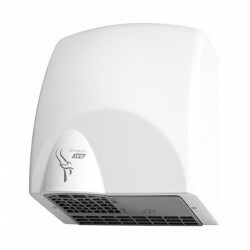 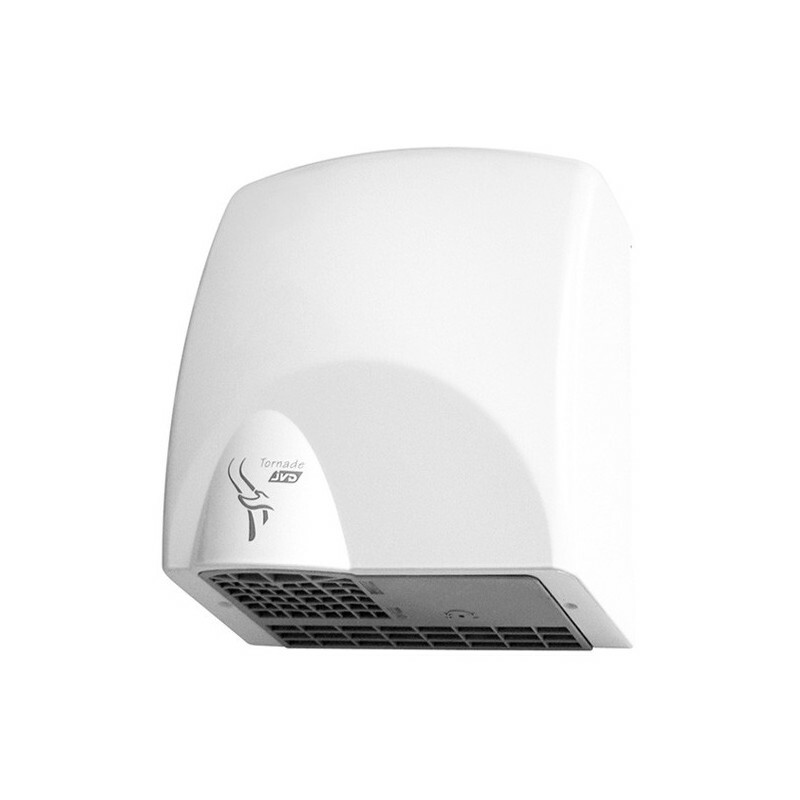 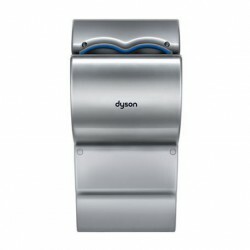 The electrical hand dryer JVD Tornade in composite vandal-reistant version combines strength and performance with discreet and elegant design, all at a moderate price. 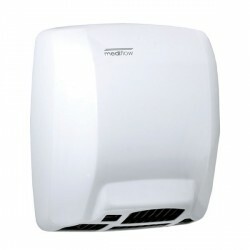 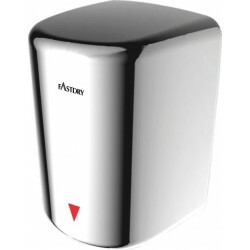 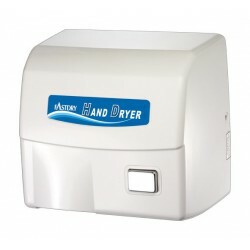 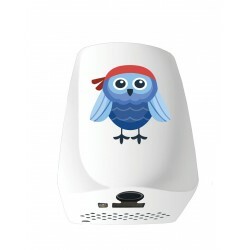 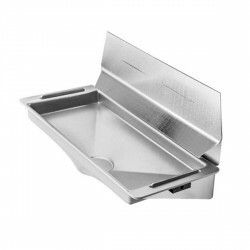 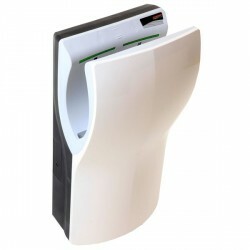 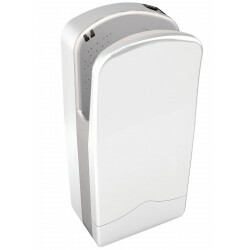 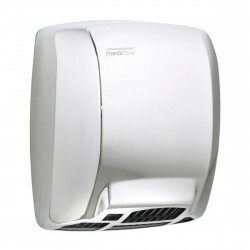 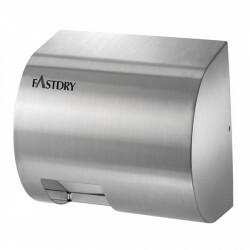 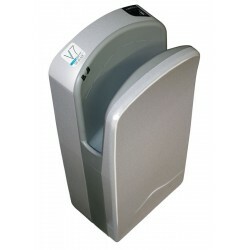 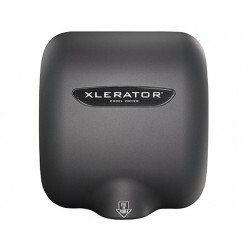 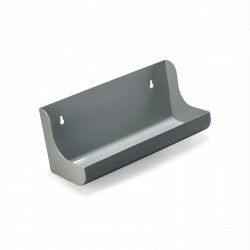 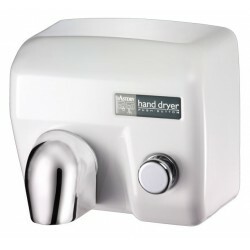 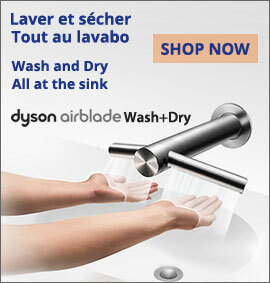 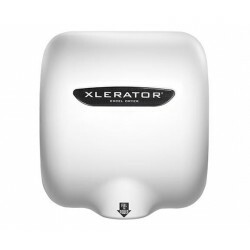 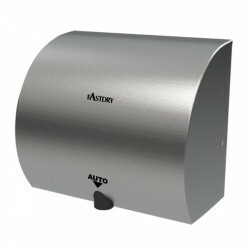 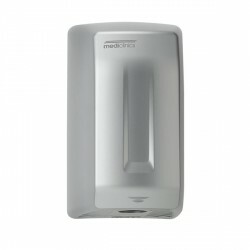 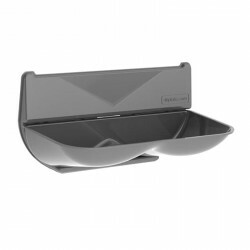 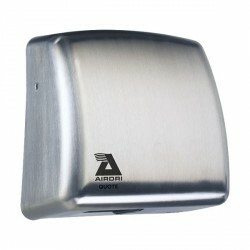 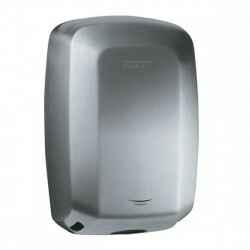 Very good value for money and made in France, the hand dryer Tornade easily blends with all restrooms. 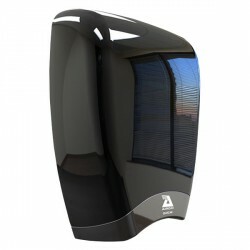 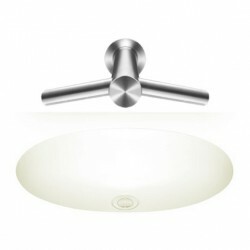 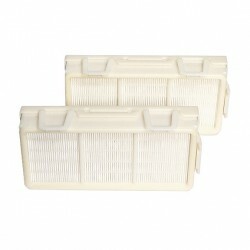 Resistant, light, it is an optimal solution for many installations, which look for an efficient and simple solution.